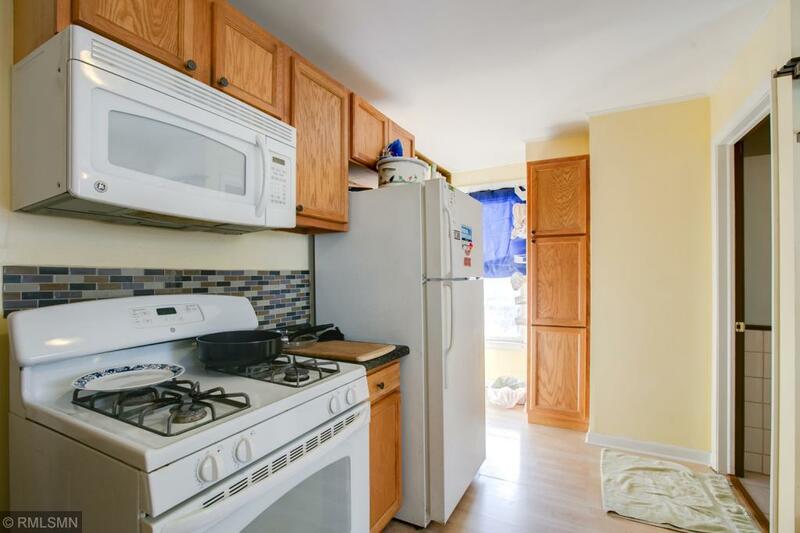 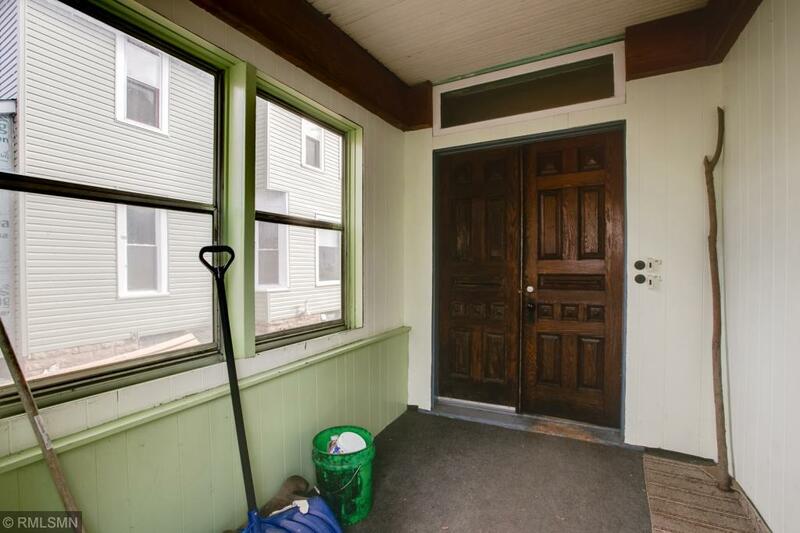 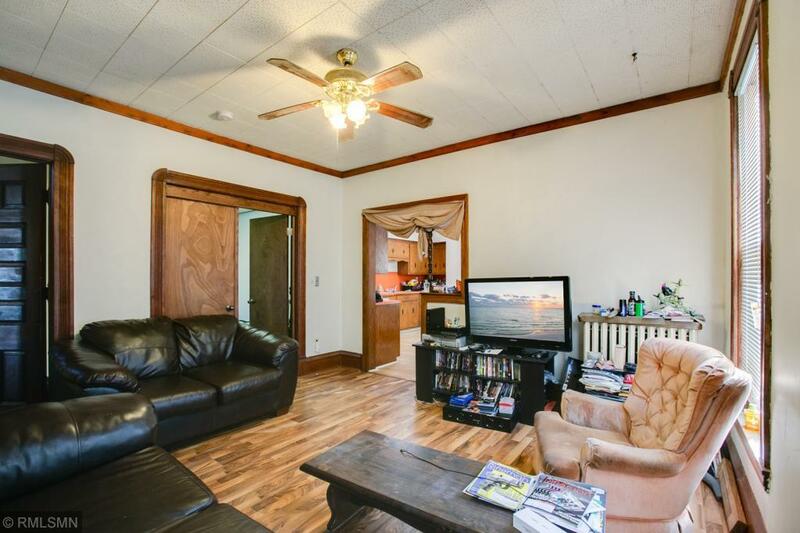 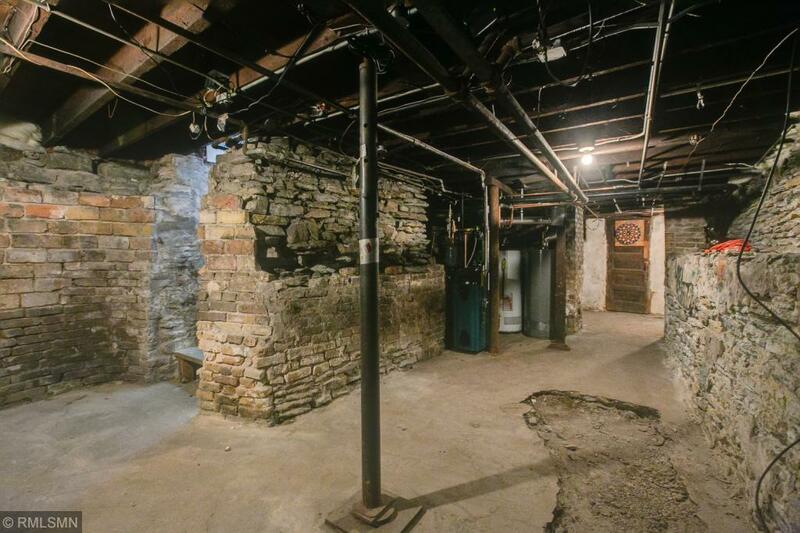 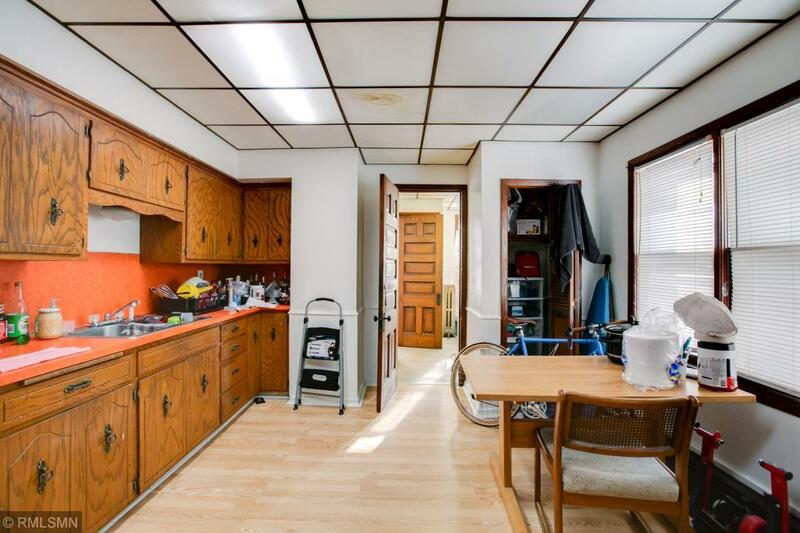 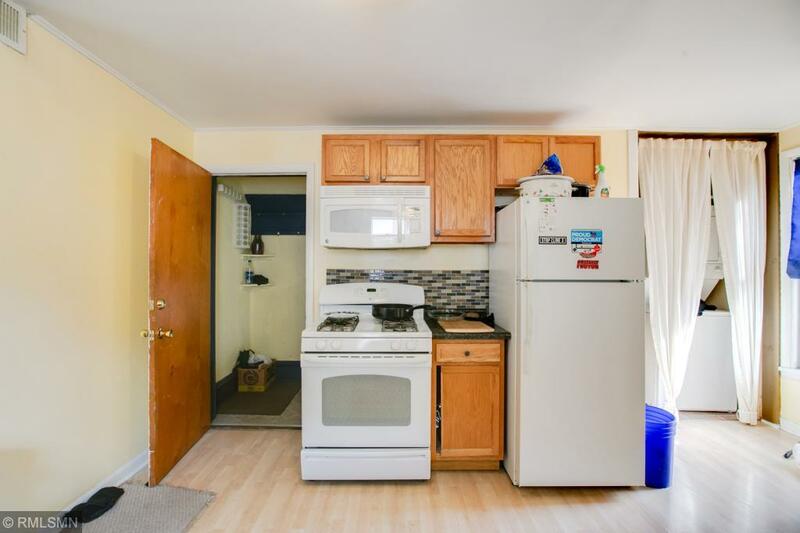 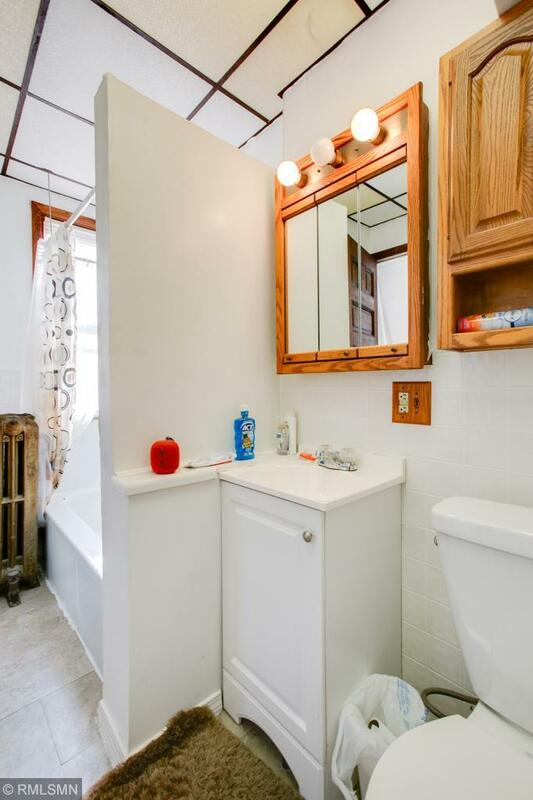 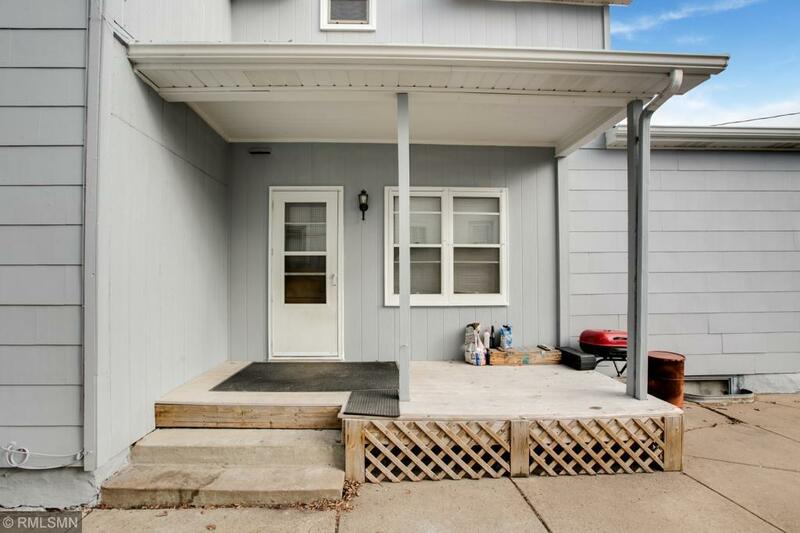 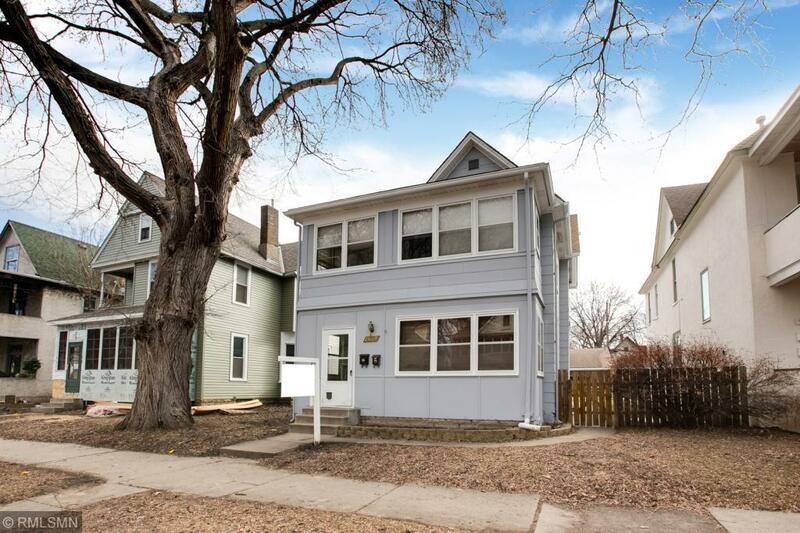 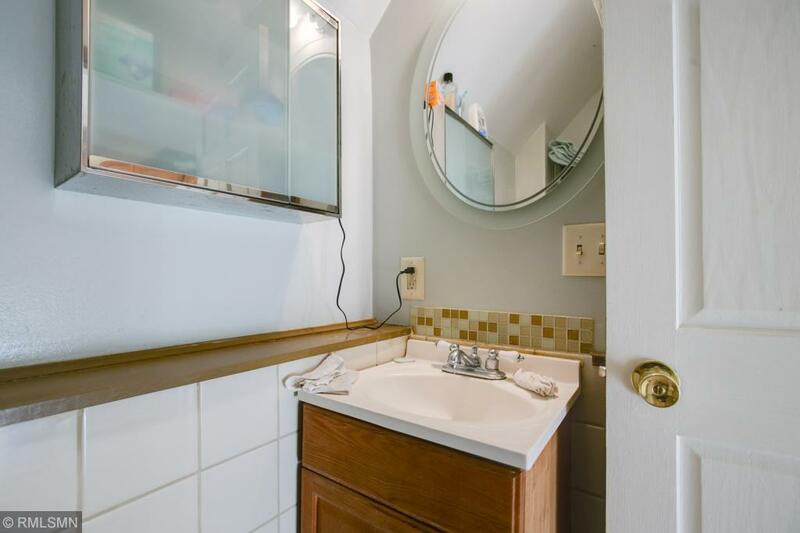 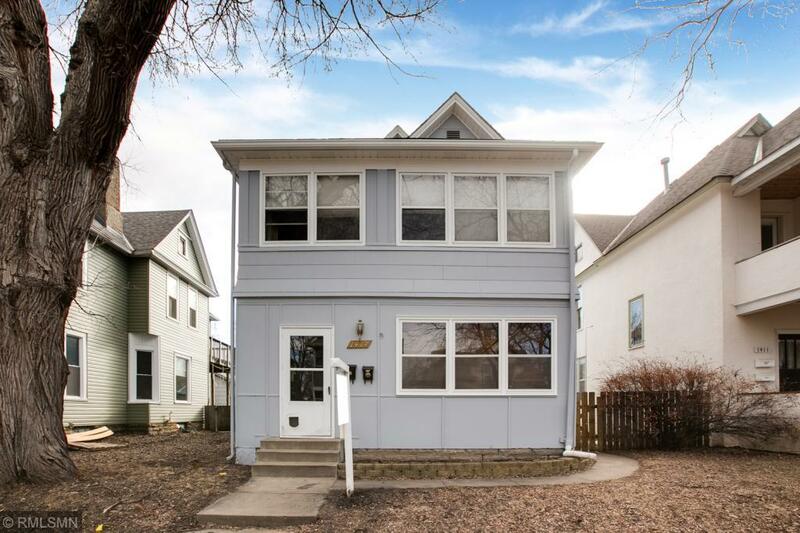 Up/Down Duplex located near the trendy Arts District of NE Mpls & St. Anthony Main. 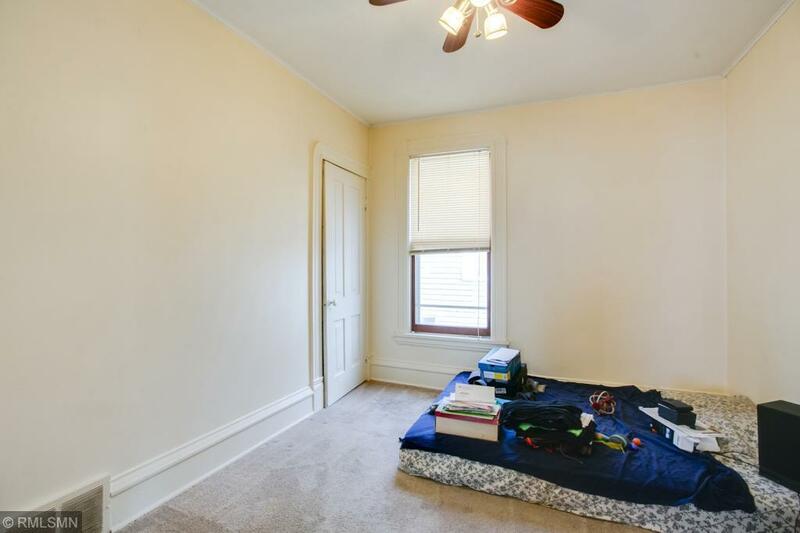 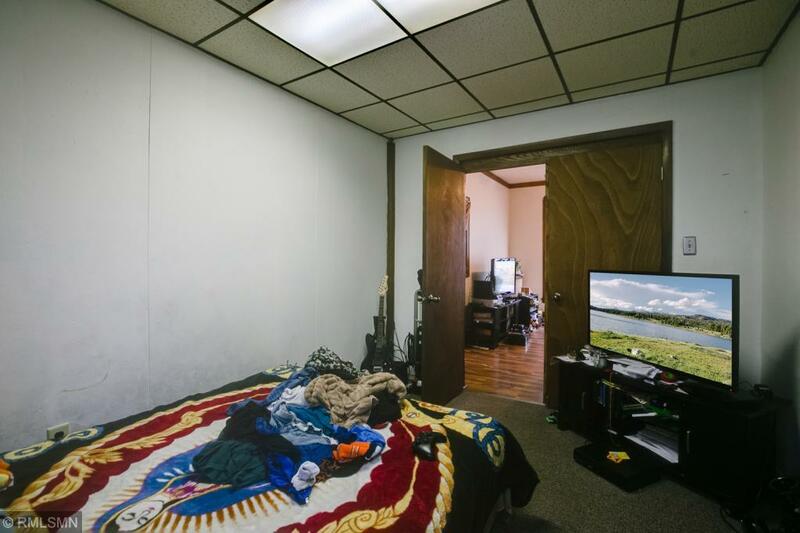 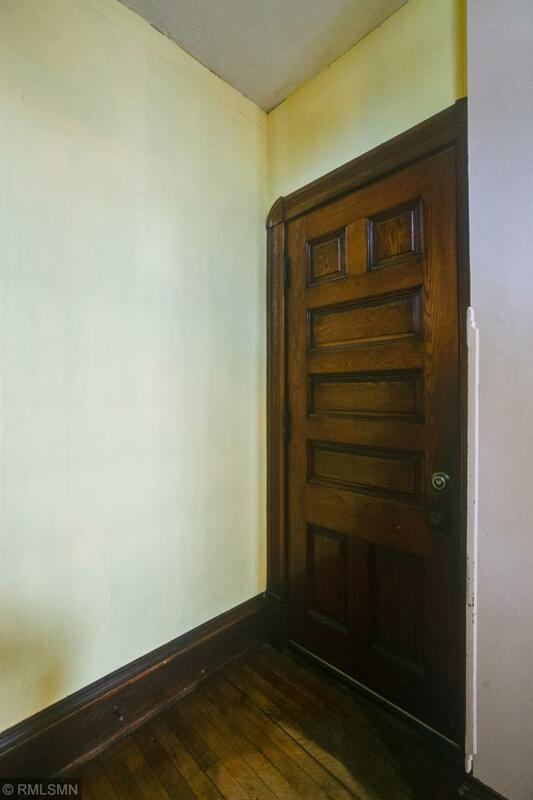 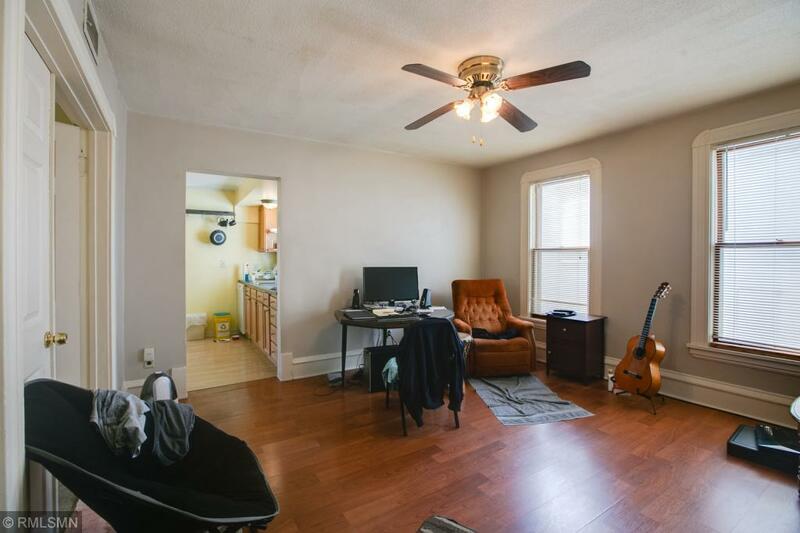 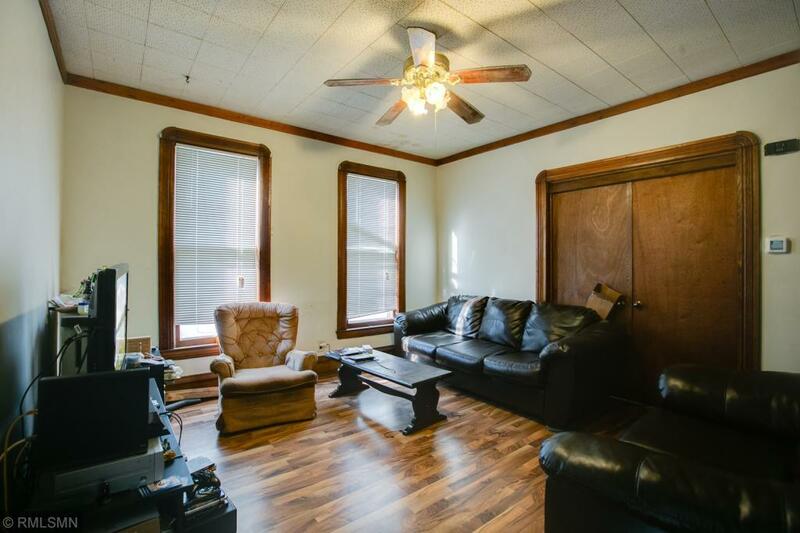 Each unit includes Private Entrance, Enclosed Porch, Hardwood Floors, Eat-In Kitchen, In-Unit Laundry & Additional Off-Street parking. 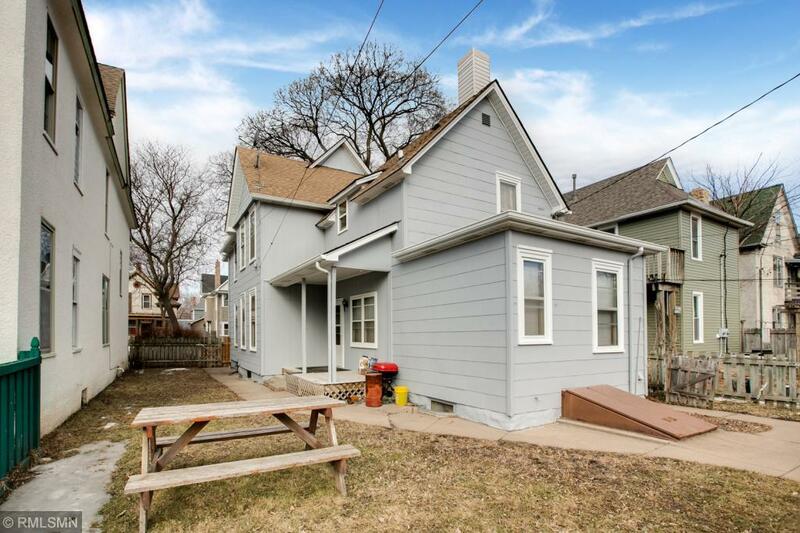 Exterior Paint 2018, New Boiler 2019. 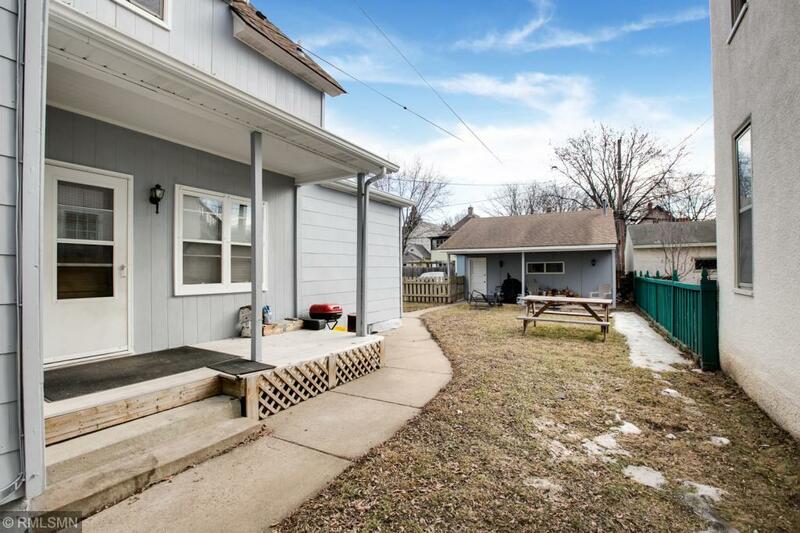 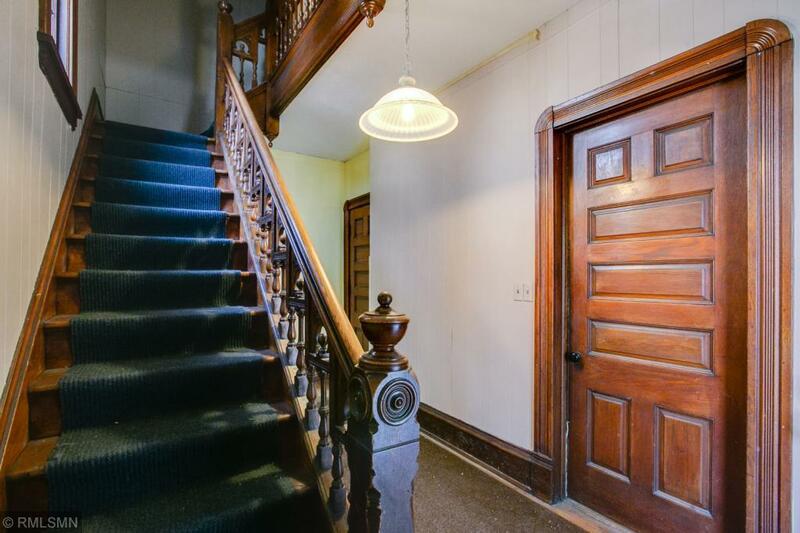 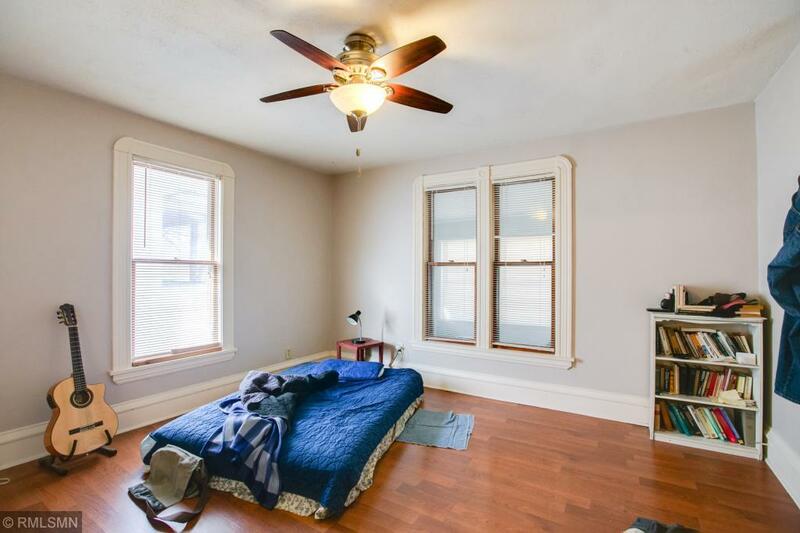 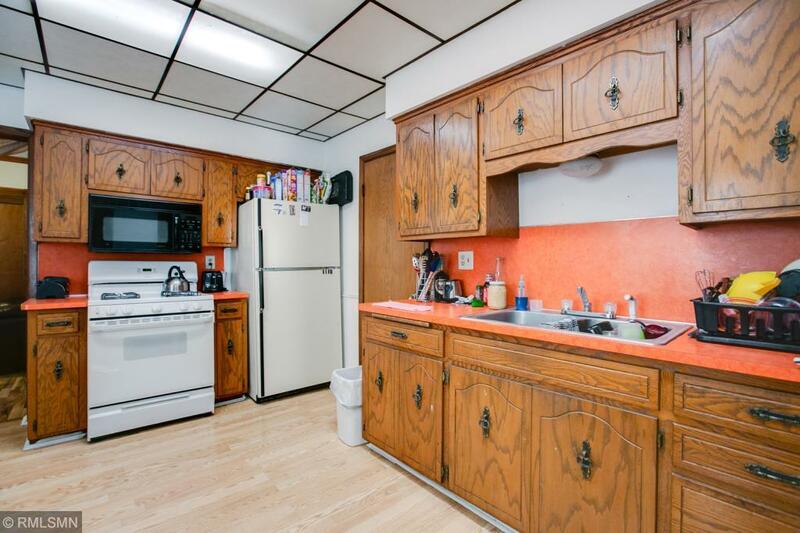 Walk to Logan Park, Public Transportation, Dining, Entertainment & the Mississippi River. 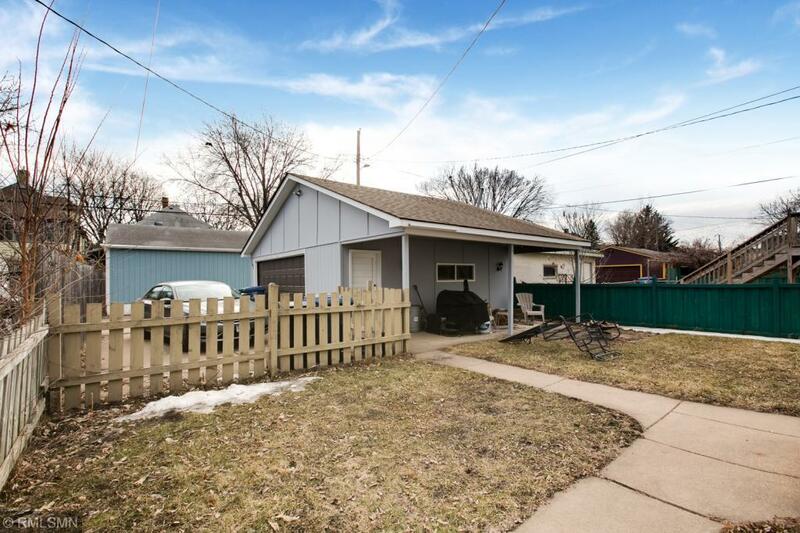 Rare Investment Opportunity in a highly sought after area.